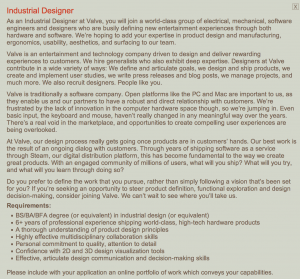 Valve to Start Making Hardware? 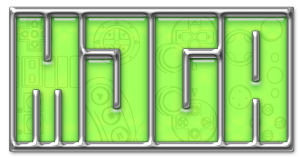 We can only hope they continue with they past successes and build something that will impact gaming as much as the Steam platform has in the past. Comments Off on Valve to Start Making Hardware?